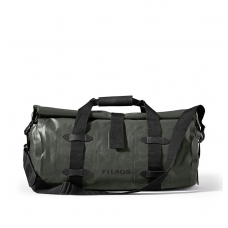 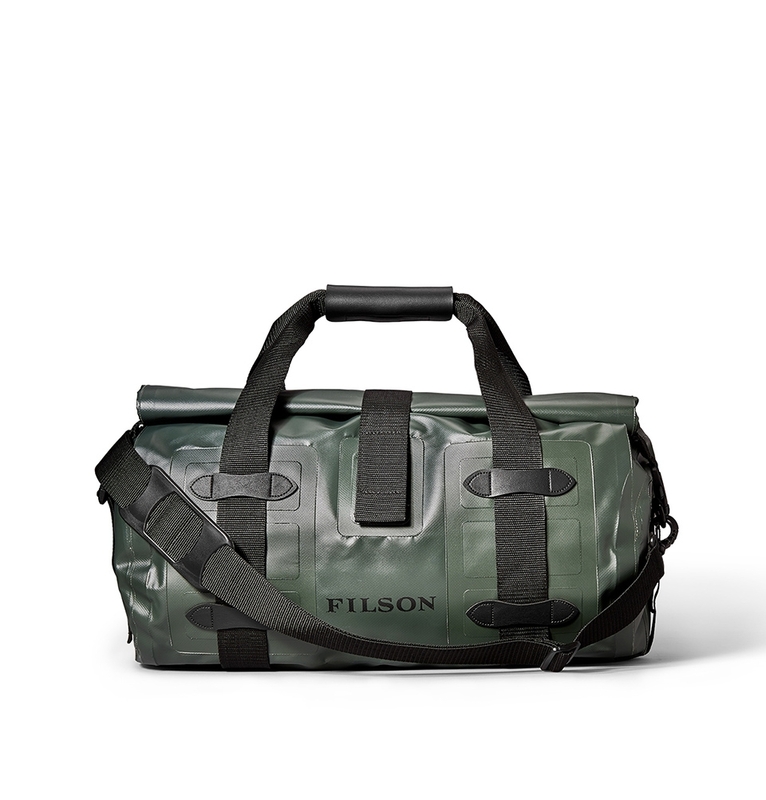 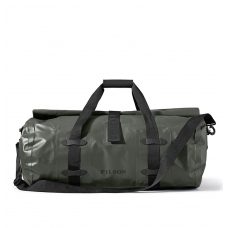 Our rugged, vinyl-coated polyester small duffle is ideal for transporting gear in your kayak or pickup. 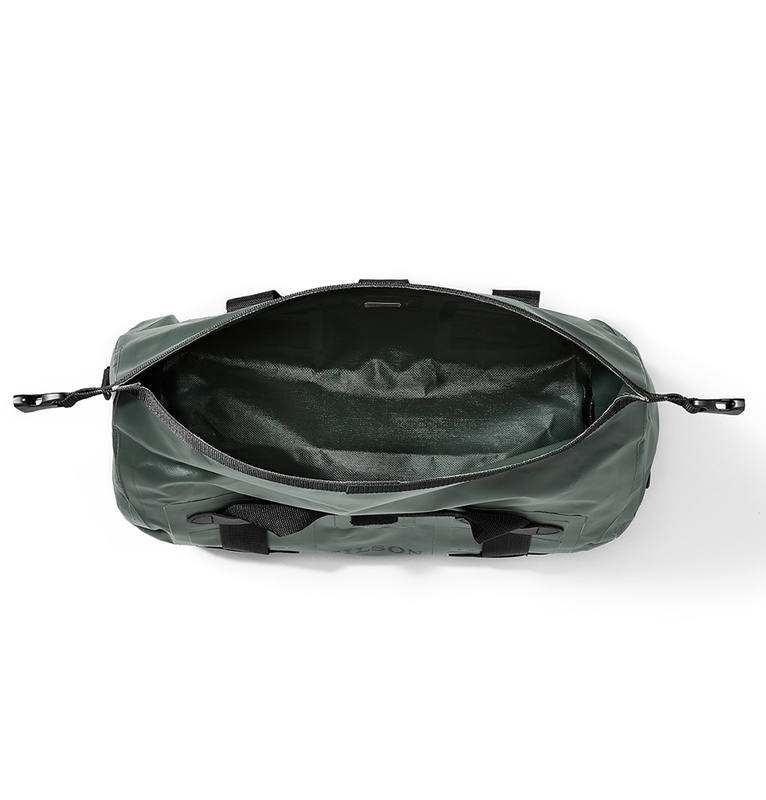 Its roll-down top with hook-and-loop closure and sonic-welded seams provide protection from wear, water and dust. 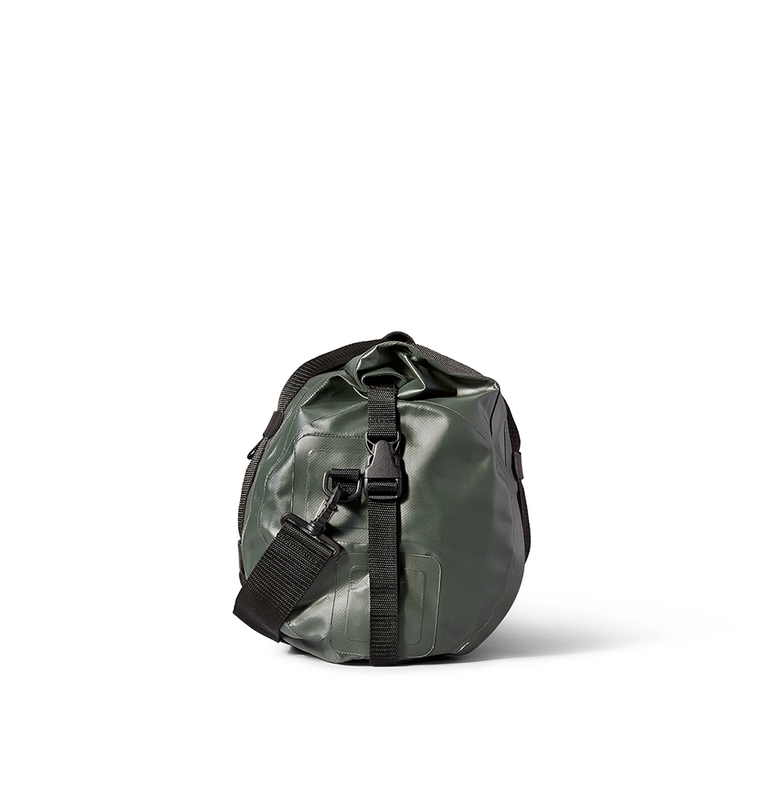 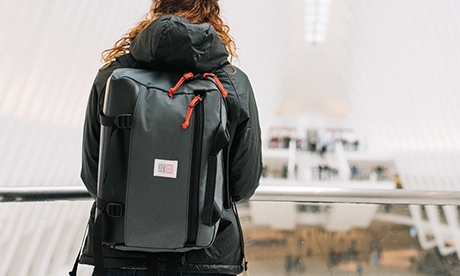 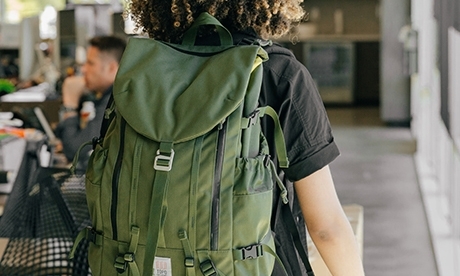 Webbing handles and a removable shoulder strap offer lightweight, easy carrying options. 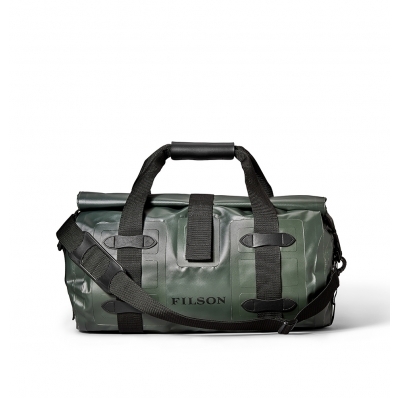 It's compact size is ideal for water excursions and day trips were the weather is unpredictable.